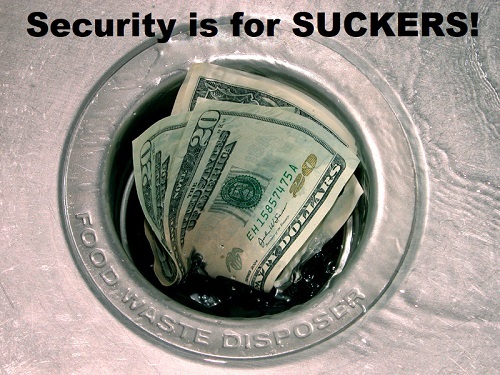 Financial institutions have long been one of the most popular targets for thieves. Whether an old-school bank robbery or the cyberattacks of today, protecting consumers and their money is very serious business. However, a recent survey by FICO shows that although consumers are happy to have cyber protection from hackers, they’re not happy about having to be part of the security process. 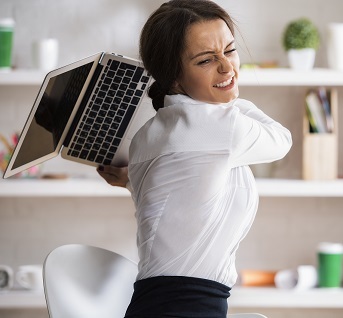 In other words, having to jump through security hoops when opening accounts or banking online is proving annoying and frustrating to consumers in the FICO survey. It may be more crucial than ever for financial institutions to educate their account holders about cyber-smart hygiene and the importance of maintaining the security process. The FICO survey polled 2,000 US adults on security measures that financial institutions use to help keep consumer accounts as secure as possible on the user end. A shocking 80% of respondents didn’t understand why security steps like two-step verification (48% of respondents) and strong passwords were necessary. In fact, 64% didn’t see the need for elaborate passwords at all, and 71% found captcha codes were frustrating at best. 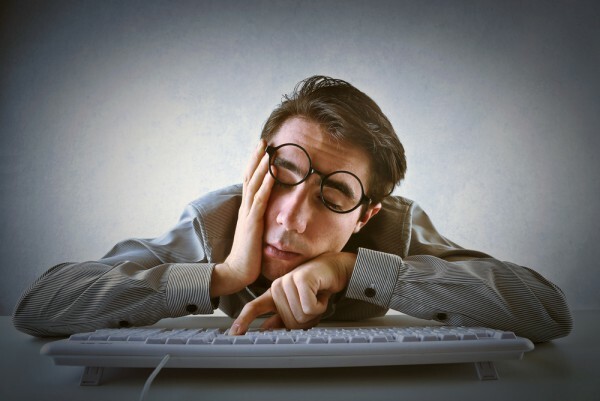 Unfortunately, other survey findings don’t get much better, including 47% finding calling customer service and having to answer “endless security questions” tiring. The survey also finds that 78% found keeping track of their passwords troublesome for the average 34 online accounts they have. Even going into a bank branch to open an account is troublesome, with 22% saying they would go to another bank if it meant providing less security documents or abandon opening a bank account all together. These results show just a snap shot of the struggle financial institutions face when securing customer accounts. It’s not only getting clients to understand security measures, but also having them properly follow the process that is challenging. The good news is there are many services and products available to keep both financial institutions and their customers up-to-date. Effective data system protection is key to security as well as continually educating employees and customers to hacking hazards they may face on a daily basis. 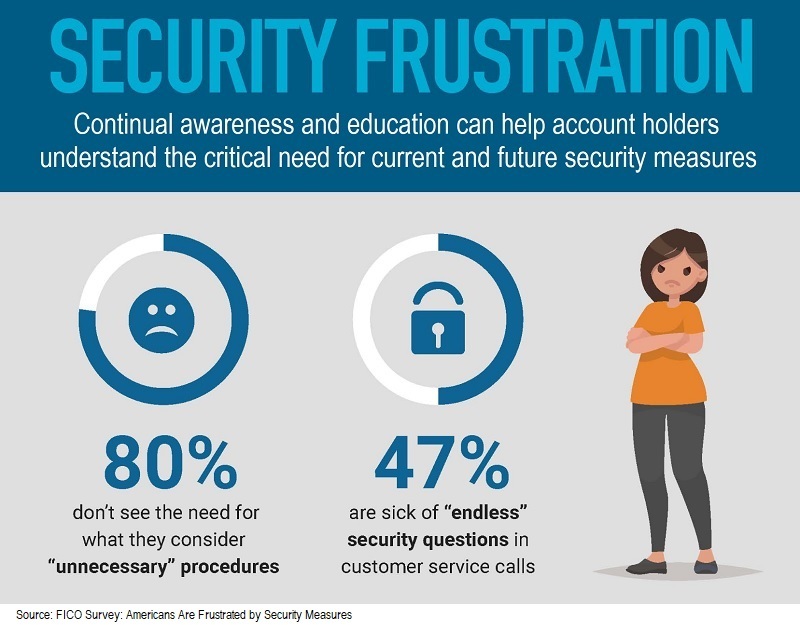 As the FICO poll results show, the importance of an educated consumer who is dedicated to keeping cyber-safe is perhaps the best customer of all. 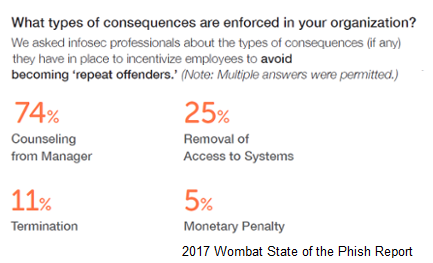 A recent report from Wombat Security shows how important it is to conduct continual training regarding phishing; not only for the traditional email type, but also about all the various forms a phishing attack can take. For example, the report, State of the PhishTM Report, found that while many know what phishing is, only 16% know what smishing is. Do you know? Smishing is simply phishing via text message. Vishing, on the other hand, is when a phishing attack is performed using a voice communication; in other words, using a telephone. An example of vishing is the infamous tech support scam, where a caller phones you up out of the blue to tell you there is a problem with your computer. Fortunately, he or she is more than happy to help you fix it for a fee you can pay with your payment card, conveniently right over the phone. You shouldn’t do this. If you don’t initiate the call, don’t provide payment details to anyone. But back to the report. 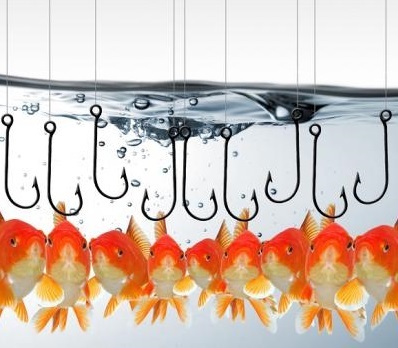 Of the 10,000+ security professionals who responded to a survey, 76% of them said their organization saw a phishing attack in 2017 and 45% saw a vishing or smishing attack. More than half (53%) were spearphished. Spearphishing is a targeted form of phishing, where the attacker uses very specific information about the intended victim to try to get them to divulge sensitive information or perform some function they otherwise may not. Often, the hackers will find the information they need for this attack from social media posts. They also will frequently target those working in human resources or accounting departments, posing as an executive who claims to need sensitive information, such as what is on a W-2. Or the thief claims to need money wired somewhere quickly, which happens to be into the account of the criminal. Training related to phishing increased from 92% to 95% in 2017. That’s great news, but even so, only 61% of millennials knew what phishing was. Compare this to 77% of those over the age of 55. Ransomware awareness was even worse. 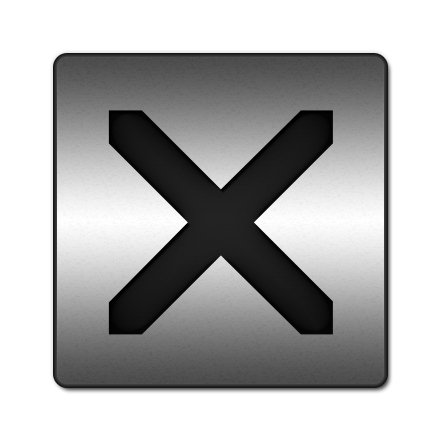 Only 46% of technology users know what it is. What is it? It’s when malware holds a victim’s data and/or device hostage until a ransom is paid. The amount varies and often it’s requested to be paid in cryptocurrency, such as Bitcoin. That’s so it’s harder to trace. 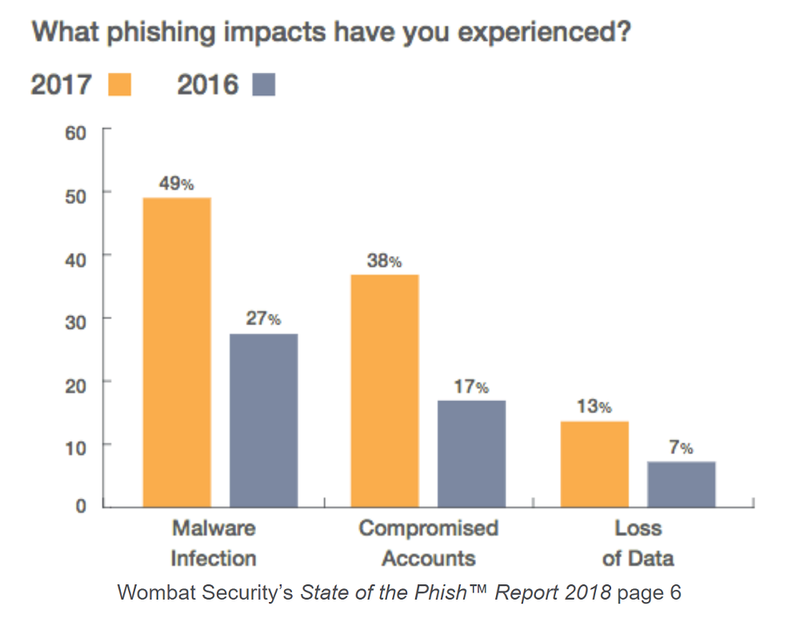 Unfortunately, 49% of the respondents reported that once they were hit with a successful phishing attack, they were subsequently hit with a malware infection. It’s important to continue to perform awareness training on a continual basis. Don’t just stop at once per year. 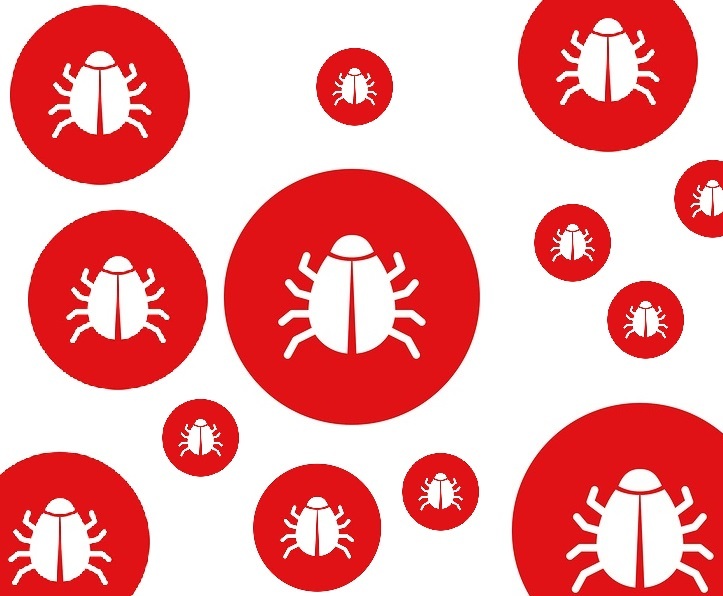 Cyberthreats evolve throughout a year and over years. Nothing stays static, so continuing to get the message out to users in your organization should be one of the top goals. Just because a phishing attack is moving at one point, doesn’t mean a brand new one won’t show up the next week, or even the next day. Keeping employees sharp on the threats is one way you can protect your organization from a successful phishing attack. A 2016 report by Cybersecurity Ventures anticipates that by 2021, the worldwide cost of cybercrime will be more than $6 trillion annually. The largest slice of that $6 trillion pie is the financial sector. Unless the financial industry has a cyber security revelation, that number is set to soar by 2021. As we’ve come to learn, most CEO’s claim they had no idea that company data vulnerabilities existed until it was too late. It’s a well-known secret that many financial sector and other businesses fail to apply cyber security patches and other measures in adequate time to stop hacking vulnerabilities. Statista, a US company studying…well, statistics, finds that 48% of adult Americans believe that financial institutions will probably suffer a cyberattack, while 18% feel that an attack is imminent. When financial data hacks occur, individuals correctly fear it involves their personal information. Having one’s sensitive banking, credit and other information put in the hands of data thieves is an incredibly damaging and expensive prospect. Always apply security and critical patches and updates as soon as they are released. If it’s out of the normal patch cycle, don’t wait. Just get it applied immediately. Keep all security software installed on all systems and kept up-to-date. If it’s possible to enable the auto-update feature, do so. Educate and train staff, contractors, and everyone with access to the organization’s network on proper cybersecurity practices. This most certainly includes how to identify and avoid phishing attacks. Perform regular backups of all critical and important data. This will allow the systems to be restored from a current backup should a malware or ransomware attack happen. Cyberattacks are lightning fast and without warning. 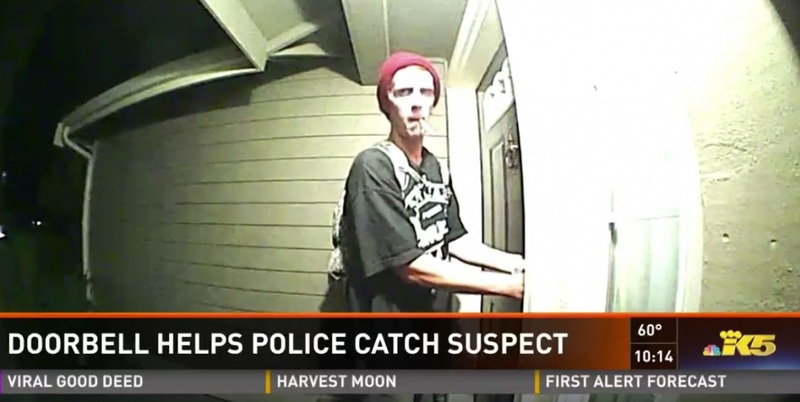 Thieves attack and leave with very little to no way of finding their identity. In the 2017 hack of Equifax, a consumer credit reporting agency, 143 million customers data records were stolen. With the US leading the world in cyberattacks, companies in the financial and utility sectors are without doubt paying the biggest bill. According to “The Cost of Cybercrime” study of 2017 by Ponemon Institute, the US financial industry hacking cost was $18.28 million. Compare that to $5.07 million to the hospitality industry. It’s clear the financial industry is set for another record-breaking year of hacks in 2018 and beyond. It’s nearing the end of another data breach packed year for the healthcare industry, with over 27 million records breached in 2016, 2017. This area is not about to be left on the sidelines. It too is on track to be a lucrative year for hackers who just can’t keep their greedy paws off that personal healthcare data. Listed are a few of the notable ones for many reasons, not just the sheer number of victims, which ranges from 18,000 into the millions. Various types of breaches are listed, including ransomware attacks, phishing, physical loss, carelessness, and extortion. Everyone knows about WannaCry, which started with the National Health System in the UK. It was set loose via a phishing email and spread to 150 countries within two days. But it wasn’t alone. The Arkansas Oral Facial Surgery Center was hit in July by a ransomware attack that held 128,000 patient records hostage. The month prior, Pacific Alliance Medical Center also had 266,000 records held for ransom and Airway Oxygen, a home medical equipment supplier was a victim of ransomware. Employees were locked out of information on half a million customers. A breach of Peachtree Neurological Clinic data was discovered in 2017, but there is suspicion the hackers were in the system in February of 2016. It was ransomware that did them in. It’s likely most of these were due to phishing attacks. However, some are known to be as a result of someone falling for it. At UC Davis Health, an employee responded to an email and provided a hacker with login credentials. That allowed him or her to view patient data as well as use that person’s email account to send other messages to fellow employees and request large sums of money. Molina Healthcare data was breached when a security flaw left data on 4.8 million exposed. The flaw left data accessible without any type of authentication. All it took to find patient data was to change one character in the URL. Vulnerabilities in the MongoDB servers were well-publicized this year. Various hackers took advantage and hijacked over 26,000 of those servers. Because of this flaw in MongoDB, these attacks were shockingly simple to pull off. The hackers just scanned the Internet for the open data and took it. Two notables fit into this category for 2017. In April, it was discovered that a hacker known as Skyscraper had breached various organizations and accessed data on half a million children. About 200,000 of the records were from elementary schools, highlighting how it’s important to know what schools are doing with data we provide them on our children. In May, the infamous hacker TheDarkOverlord hacked three organizations and accessing records of 180,000 patients. The plan was to extort money from the organizations or expose the data to the world by posting it to the Internet. And that is exactly what happened. The three organizations were New York City’s Aesthetic Dentistry, OC Gastrocare in California, and Tampa Bay Surgery in Florida. The same hacker hit again in June when he leaked over 12,000 records from two California healthcare organizations. Anthem BlueCross BlueShield made the news again this year when an employee of third party Medicare coordinator, LaunchPoint Ventures stole data of 18,000 members. It’s believed the information was to be used for healthcare fraud. In another incident, an employee of the global health insurance provider, Bupa copied names, customer information, nationalities, and more of more than 108,000 customers. Investigators believe the information was provided to outside parties to be used for fraud. In April, a locked safe at Washington State University was opened and a hard drive containing survey responses from 1 million participants was discovered missing. It included healthcare information on those participants. The most careless and dare we say irresponsible one was due to a lazy software developer. 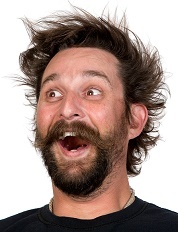 He was contracted by HealthNow Networks, which is a telemarketer. The couch potato was supposed to create a database of customer information. Instead, he uploaded a backup of data of 918,000 seniors to a server and left it exposed on the Internet. He never actually finished the project, which ended in 2015, stating it was just “too hard.” However, the data remained exposed until 2017. It has since been removed. Unfortunately, it’s unlikely the affected victims will ever be contacted about this. Bronx-Lebanon Hospital Center was also in this category. In May, it was discovered that potentially millions of patient records were exposed when someone at a third party vendor misconfigured a backup process. And an unknown number of Medicare and Childrens’ Health Insurance Program (CHIP) patients in Indiana were victims when their data was left unsecured and viewable by anyone when a link to a report was left accessible. It’s not known precisely or even roughly how many victims were in this one, but as of April of this year, there were 1.1 million patients enrolled in the program. All of these demonstrate various risks in the healthcare industry. The data is valuable on the Dark Web. 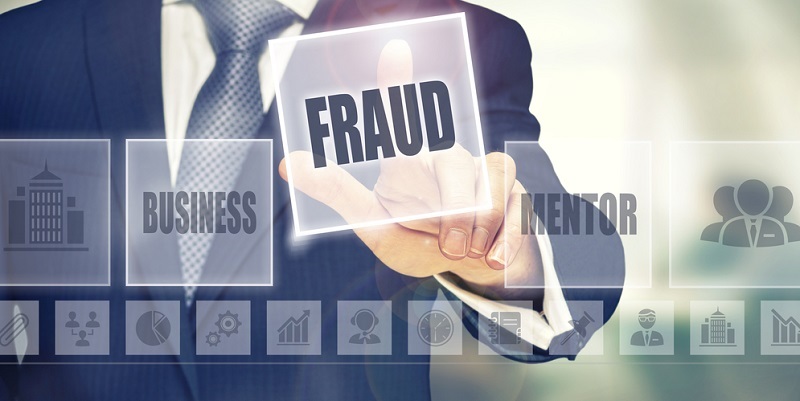 Each record can sell for up to $300 and it’s often used for healthcare fraud. Ensuring that all data is secured and doing thorough research on third party vendors is becoming more important than ever. Don’t forget that locking up hardware and holding those accountable for not following cybersecurity procedures is a critical part of any organization’s cybersecurity process. While it’s easy to get lax, it’s important not to. It’s hard to stay on top of the situations that the cyberthieves use against us sometimes. But there are a few ways you can take matters into your own hands and be on defense. They include a variety of tasks from managing junk email to monitoring accounts with the IRS. 1. Always Opt-Out/No Junk Mail. 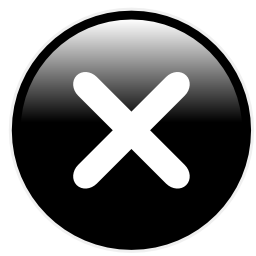 Usually found in a barrage of information at the bottom of an email lies the “Opt-Out” option. 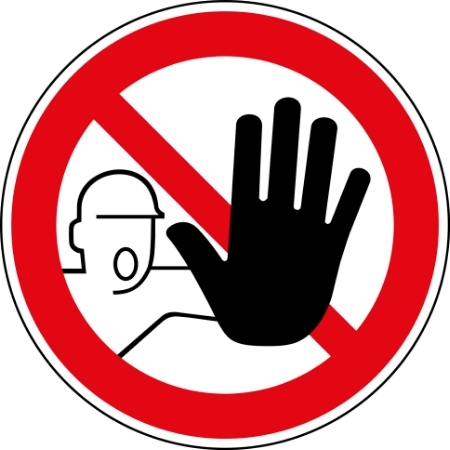 Opting-out should prevent further emails from the sender and prevent spreading your email information to other spammers and data thieves. 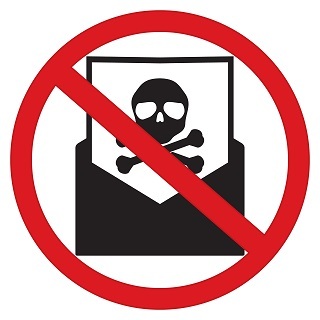 Whether it’s unwanted email in your inbox or “junk mail” in your home mailbox, always opt-out. The Federal Trade Commission offers two options to opt-out of junk mail offers on its website: https://www.consumer.ftc.gov. 2. Social Media Lite. Never post actual birth dates and other personal information on social media. Don’t include photos of identifying addresses, such as pictures of your home, car with license plate visible, or anything else a cyber thief can pounce on. Always use the opportunities social media sites give you to further your security. Do it right and do it social media lite. 3. Use the IRS. 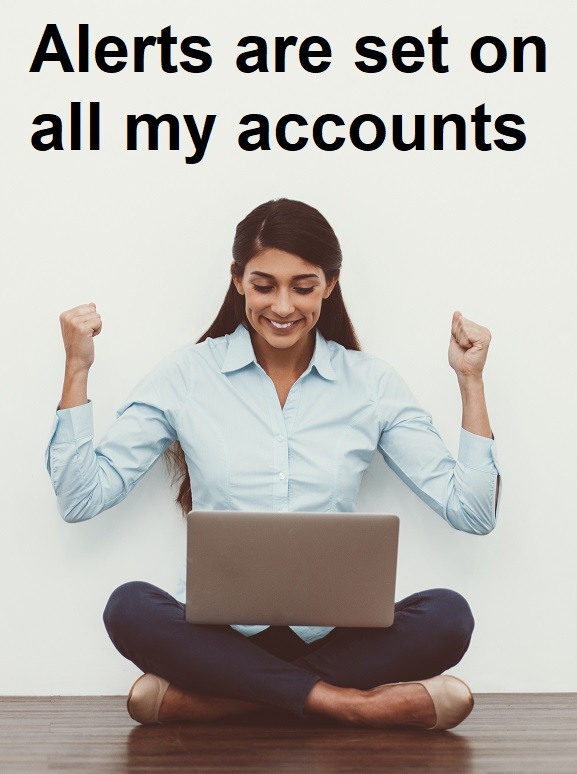 Monitor your account with the IRS. Credit monitoring services don’t have access to the IRS database and may miss important facts. Ask for your IRS transcript electronically or by mail. It helps monitor your financials and with finding things like a bogus tax return you didn’t file. 4. Create a Secret Email. 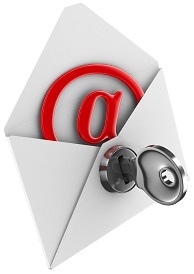 Use a secret and separate email address for extra security. Create one for only friends and family members to know. Always be aware that as tight of a circle you hope this secret email address is, it can inadvertently spread to others. That’s because when someone includes you in a group message, your email is shared with some you may not have specifically intended. 5. Keep Credit Card Info Offline. We can’t even count how many businesses have been hacked over just a few years. Never keep your credit card information stored on a seller’s website. It’s an accident waiting to happen. Take a few extra minutes to re-enter it every single time you make a purchase. 6. Be stingy with personal information. When shopping with brick and mortar retailers, there’s no need for them to ask for any of your information. Not even for a phone number or zip code. That info provides marketing ammunition for receiving even more junk emails and snail mail. Get creative and make them up if necessary. 7. Say “No” to surveys. Online or on the street. The information you give can be, and likely is easily sold to marketing and other very questionable purveyors of your information. 8. Alerts Alerts Alerts!! 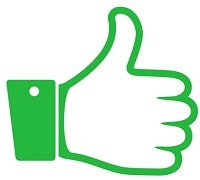 Take advantage of every bank, credit card, and other offers for sending you free alerts. 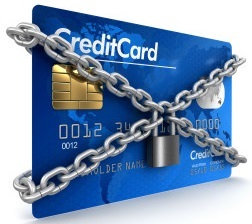 These alerts can stop unauthorized use of your financial information. 9. Buy online with your phone. It may not be fast or fancy, but it does provide another security layer. Phone calls with retailers are recorded, which may provide another level of security if needed. 10. Enter sweepstakes and give up your information. Don't provide information to enter sweepstakes contests. It's very unlikely you'll win the prize. It's highly likely your information will be sold and/or be used to spam you. What Email Subjects Make Us Click? 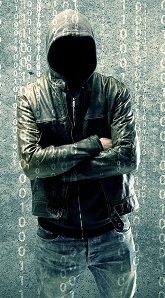 How do the cybercriminals get us? There are many ways, but phishing remains at the very top of the list. The phisher thieves are very creative use various messages to trick us, both at the office and at home. Security researchers evaluated a list of topics and found that package deliveries, account updates, and human resource notices all made the list. However, the one at the very top might surprise you. That’s because it takes advantage of something that happens so often we are used to and frankly, we expect to see it. “Official Data Breach Notification” at 14%. The former chairman of the House Intelligence Committee told a group of attendees of the U. S. Chamber of Commerce’s cybersecurity summit recently about the impact phishing as on organizations. He noted that cybercriminals are creating such sophisticated email phishing attacks these days that it is nearly impossible to tell what is real and to defend against them. 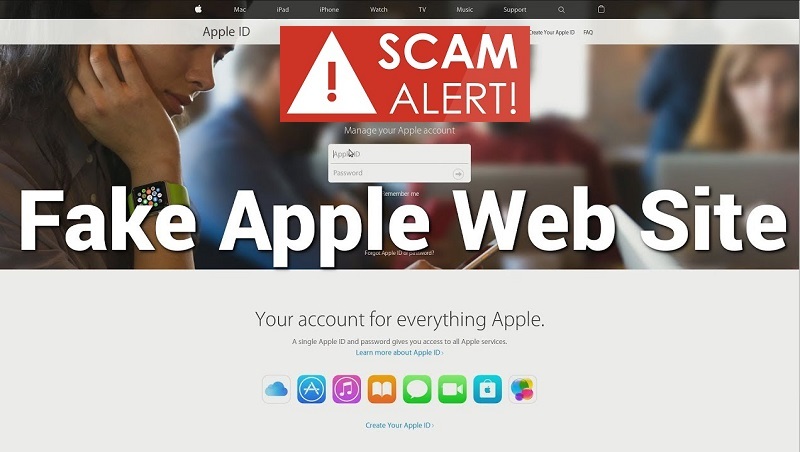 In fact, one recent attack using an Apple sign on notification was so realistic, that even the most eagle-eyed could not have recognized it as phishing just by looking at it. Security professionals agree that tools alone won’t eliminate the risk. Therefore, it’s important to implement a comprehensive security and awareness training program for employees. 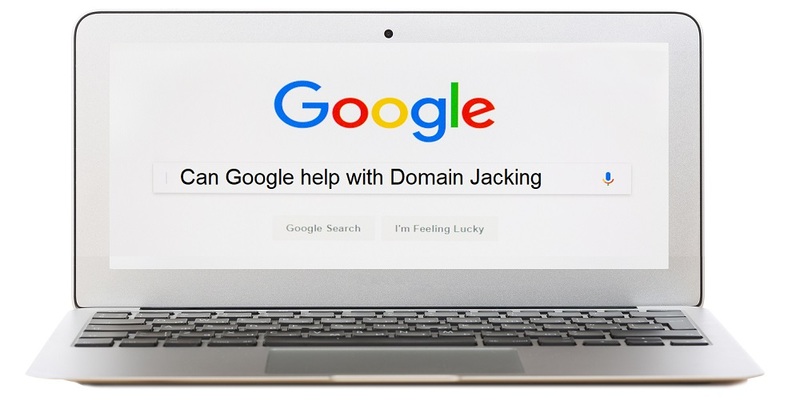 Training and reviews should be done on a continual basis and include not only information on identifying phishing, but also a process for testing and retraining as needed. There are many organizations that can help you do this. Some of them will help you create your own program, others will provide it for you, and others will combine the two approaches. When choosing a vendor, be sure to do thorough research, get recommendations from peers, and if you decide to outsource it, ask about how they secure their servers and systems. As we have heard about numerous times, third parties provide additional risk to your organization when they store your or your customers’ or members’ information. There are software and hardware tools that can help, and they certainly should be implemented. However, they can only provide so much protection. All it takes is for one employee to click a link or open an attachment to set loose malware on your company’s network. 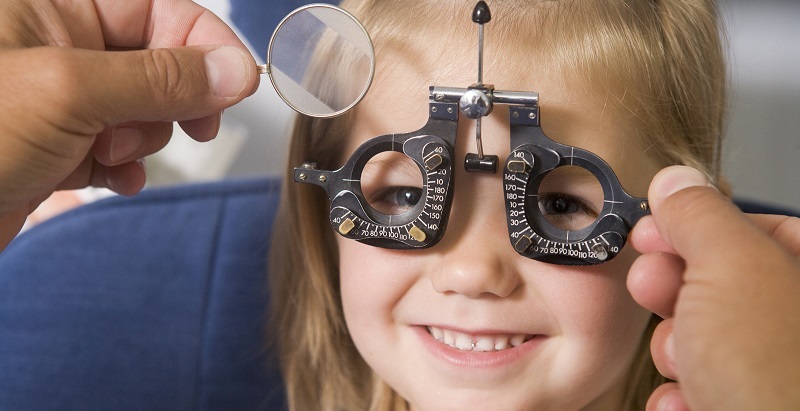 With a good awareness training program, you can lower that risk considerably.